Coming home and seeing the front of your house will be the best part of your day. 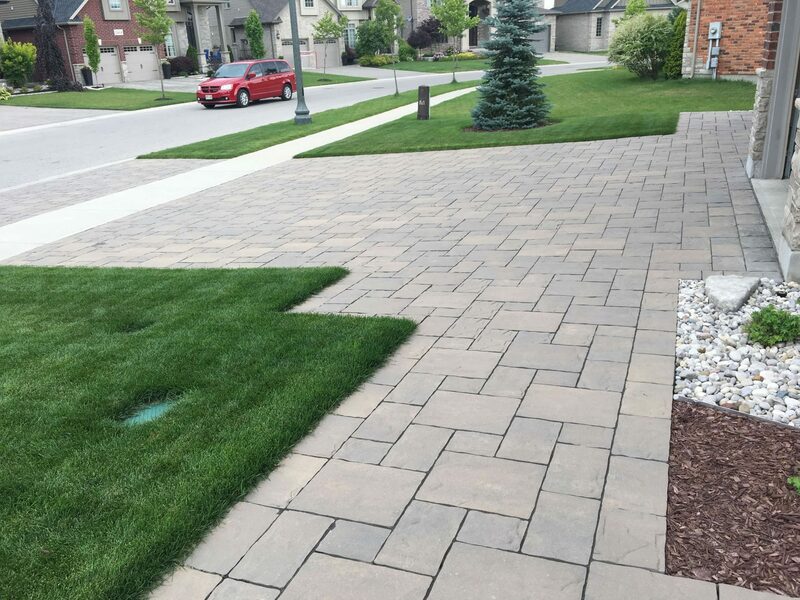 A stylish and lively-looking front yard helps to create a place that you’re proud to call home — so that coming home is your favourite time of day. 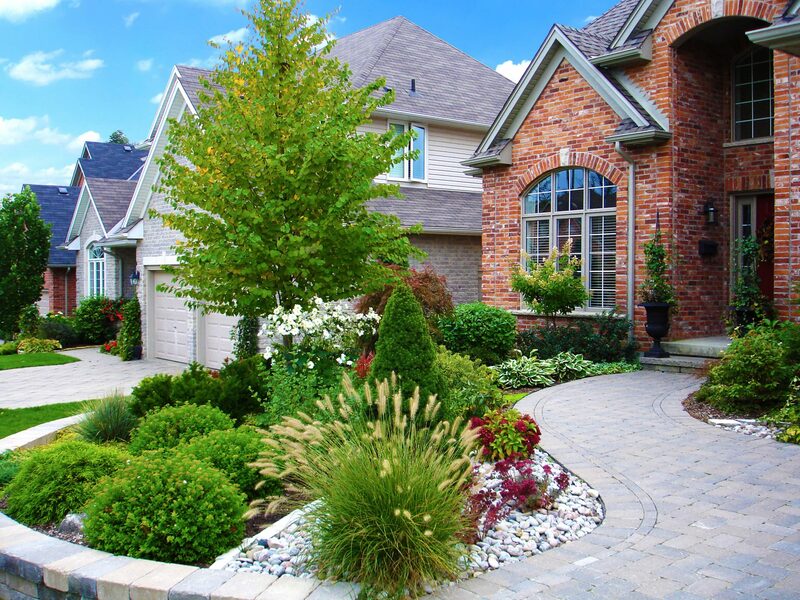 Great front yard landscaping will also increase the value and curb appeal of your home. 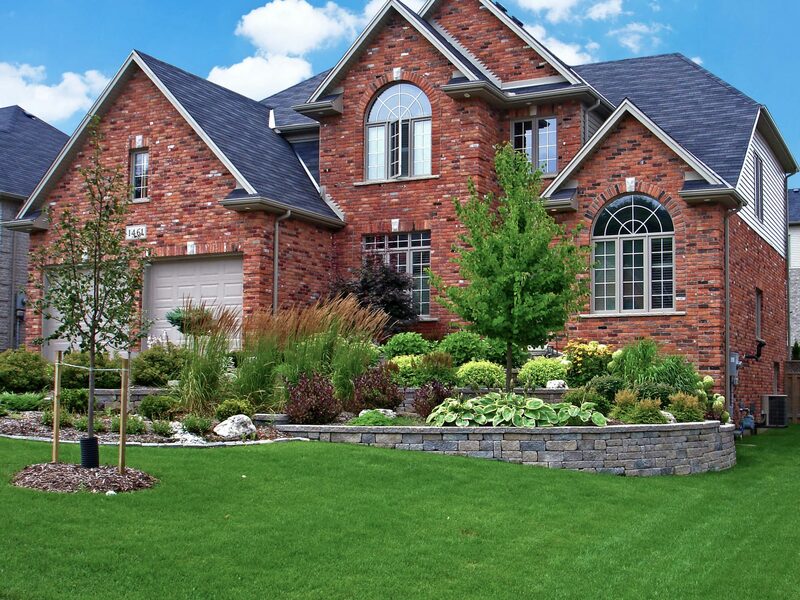 If you decide to sell your home, you can rest assured that your landscaping efforts will help your house fetch a better price on the market. 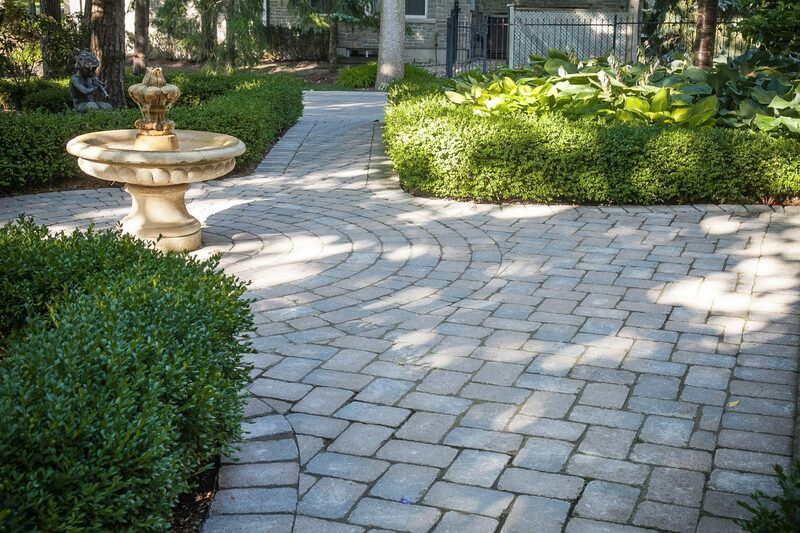 Get started with landscaping ideas from the TLC team today — keep scrolling to learn more. 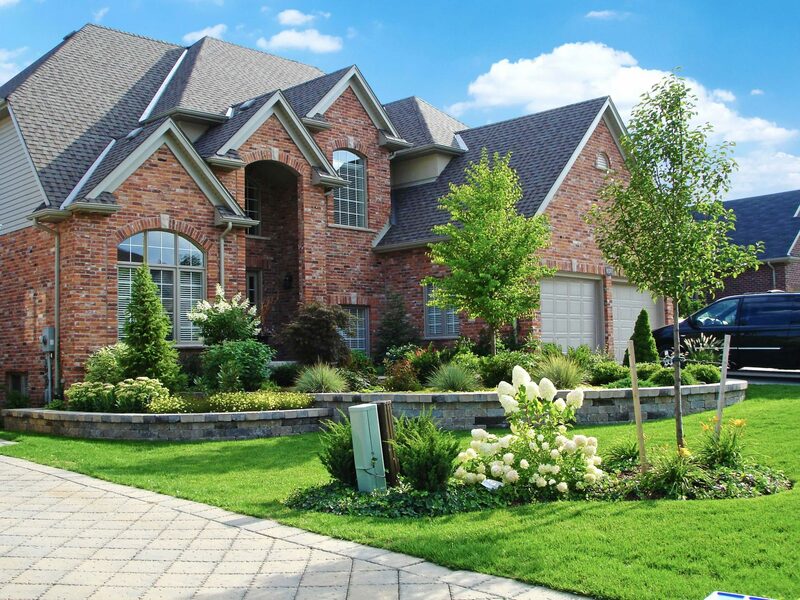 Pulling into a clean driveway when you come home matters. 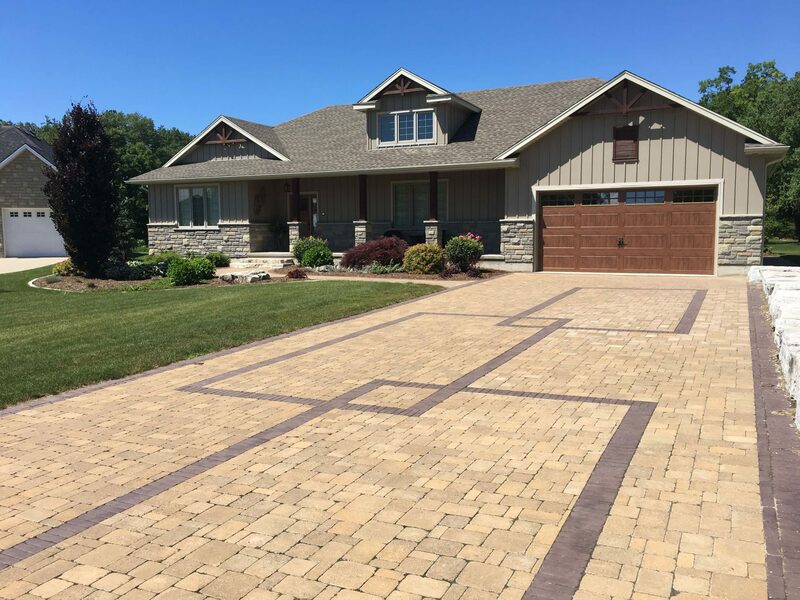 Each time you come home, having a clean, smooth driveway to park your car gives you peace of mind — not to mention that it raises your home’s curb appeal. 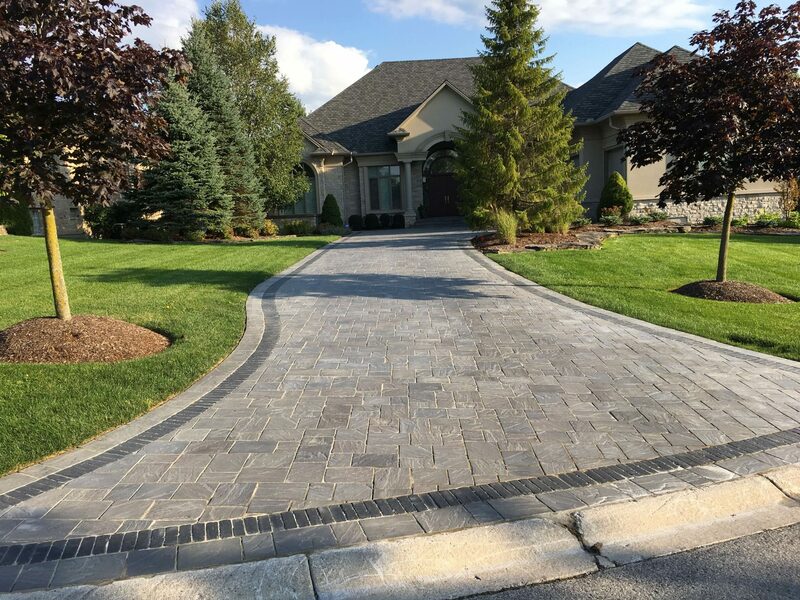 A well-designed driveway can also reduce maintenance on your home, while providing more parking space for a family with multiple vehicles. 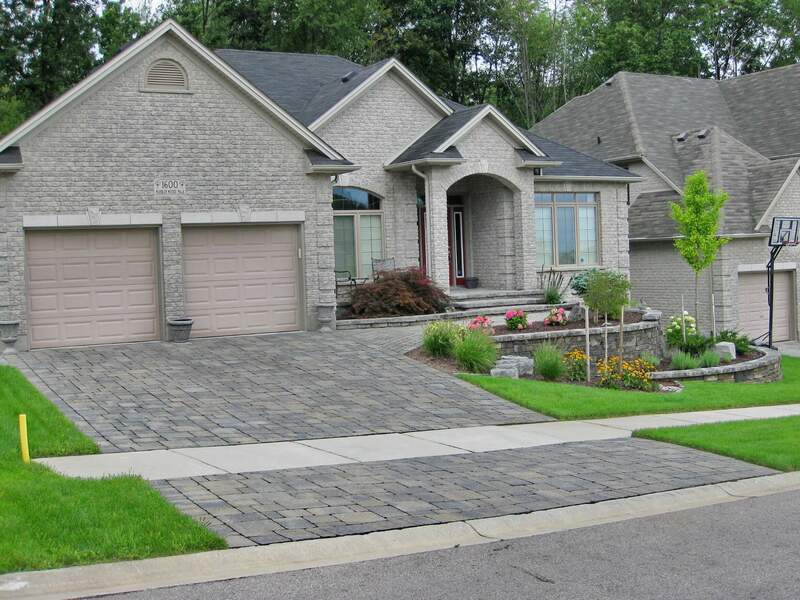 TLC driveways are built to last, backed with an unbeatable warranty. 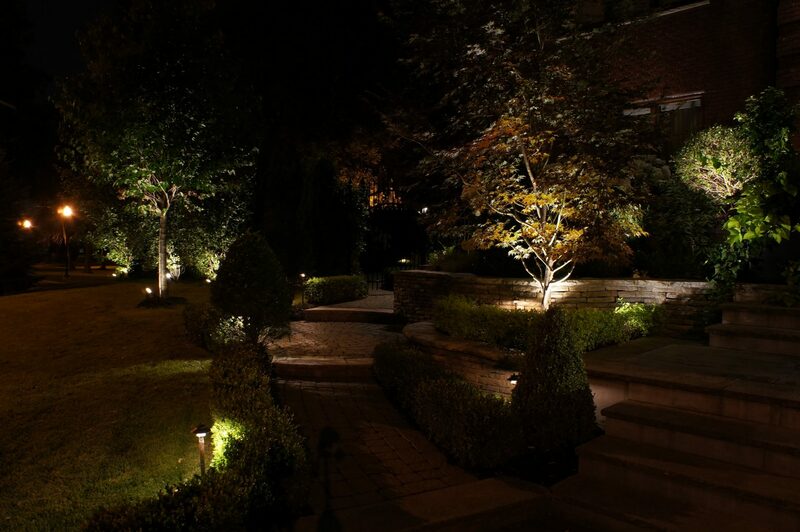 First impressions are important for your home. When someone walks into your house, you want them to get the right impression of you and your family. 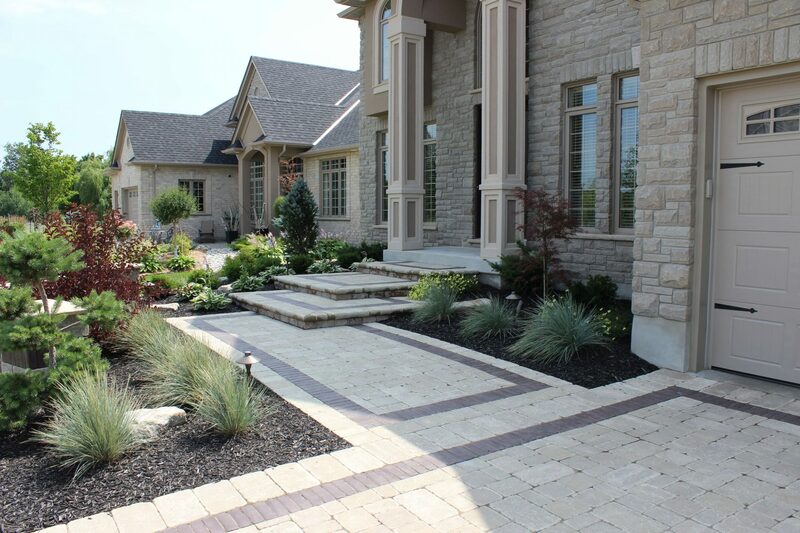 Ensure that your front entrance reflects your style, adds to your curb appeal, and reflects the true value of your house.